Students use the hashtag #IUWW to share experiences from IU Welcome Week. Welcome Week begins the Wednesday before the start of fall classes and includes activities and time-honored traditions such as Freshman Induction and CultureFest. Events continue through the first week of classes for new and returning students. 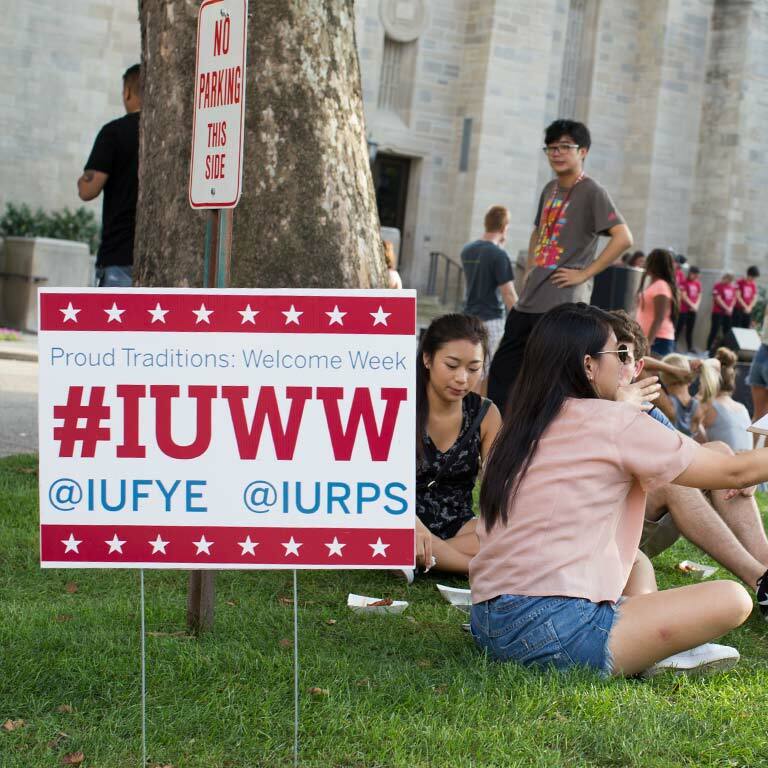 Because most students can’t attend every Welcome Week event, the #IUWW hashtag allows students to share the spirit of Welcome Week activities and the excitement of the new semester. 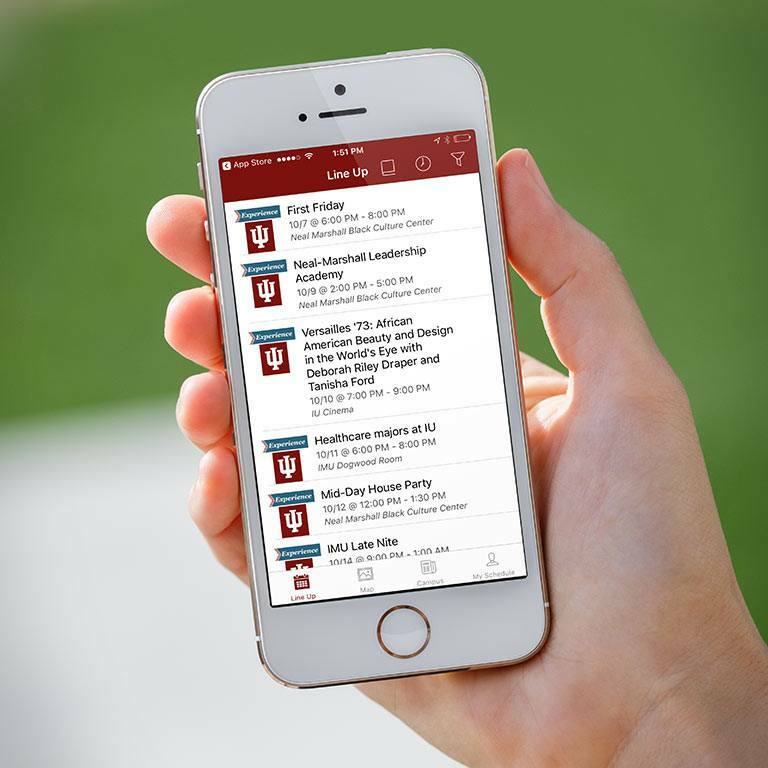 Two videos, “Experience IU App” and “Proud Traditions,” invite new and returning students to experience Welcome Week and all that IU has to offer.